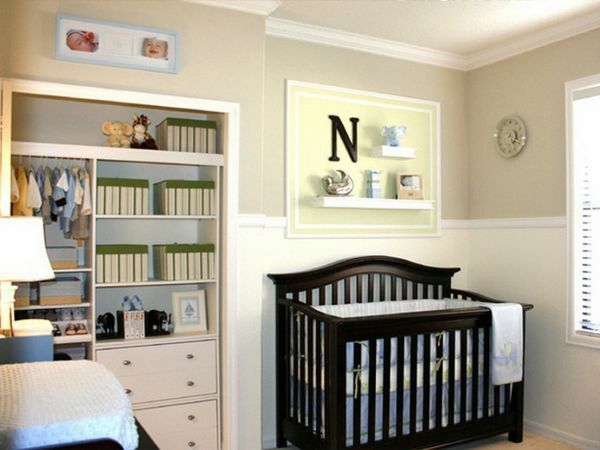 Modern nursery design ideas. Oh, the joy of decorating a nursery! There’s the excitement of expecting a little one, mirrored in the festivity of channeling this happiness into an amazing de. Get all the decor inspiration you’ll need to transform your little one’s space into the perfect modern nursery.